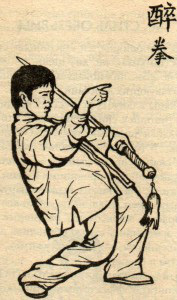 Zui Quan which is also referred to as Drunken Fist or Drunken Boxing is one of the traditional Chinese martial art. The movements in this style imitate a drunkard. The body weight and momentum create the postures in this style while the movements are formed through staggering with a certain level of fluidity in the movements. The most important thing is to develop powerful joints and fingers. 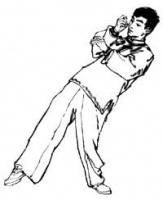 This makes it the most difficult style to learn among other Chinese martial arts. In this style, the learner falter, waddle, falls and sway just like drunkards. Drunken Boxing is beneficial in both fighting and maintaining good health. However, the drunkard boxers go out of their way to stress the combative side of their style. It takes a lot of perseverance to learn a series of movements and actions to attain the required fighting skills.